Watch an iconic Nottingham film in an iconic industrial setting! 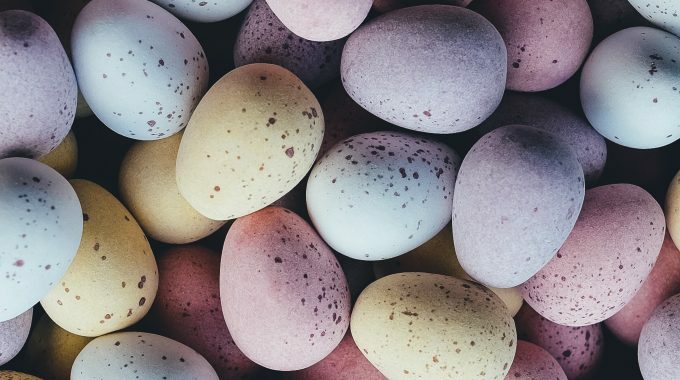 Hunt for our Easter eggs and clues around the museum! 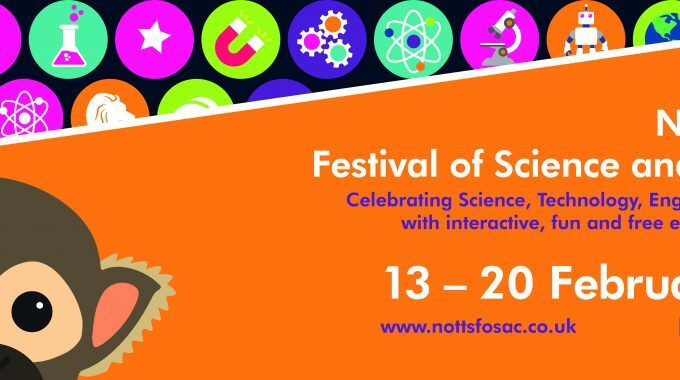 Head to our FREE Festival of Science and Curiosity activity. 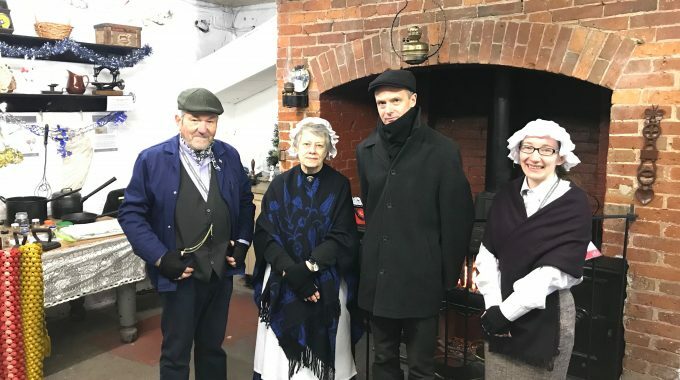 Saturday and Sunday at the Industrial Museum.